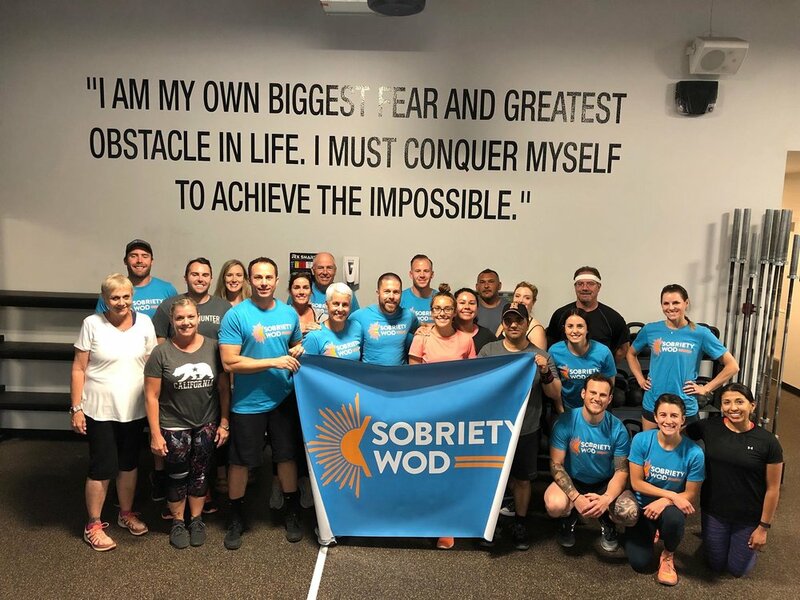 Sobriety WOD every Sunday at 4pm. These classes are always free. Sobriety WOD helps bridge the gap of fitness and recovery. "What CrossFit and Sobriety Have In Common," Tim Mustion.